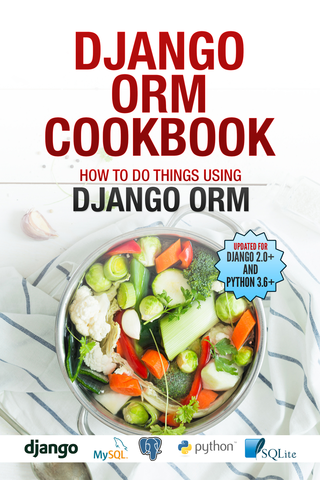 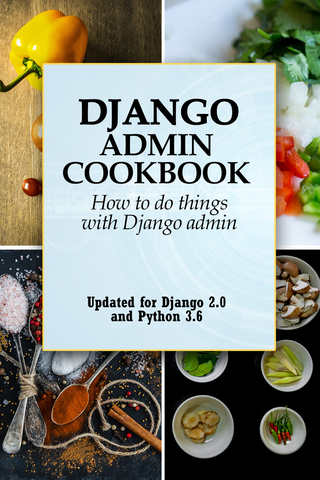 Django ORM Cookbook is a book about doing things with Django ORM and Django models. 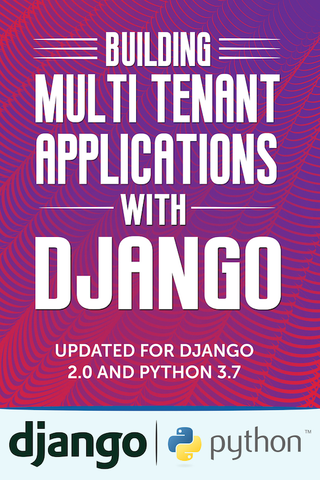 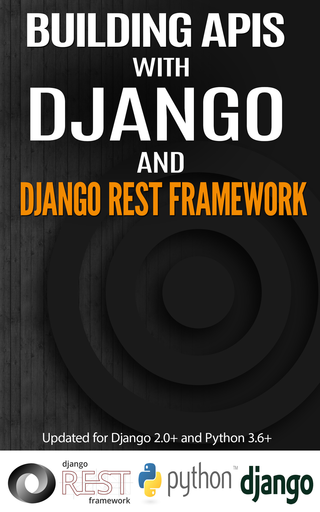 Django is a “MTV” (Model-Template-View) framework – This book provides a deep dive into the M part. 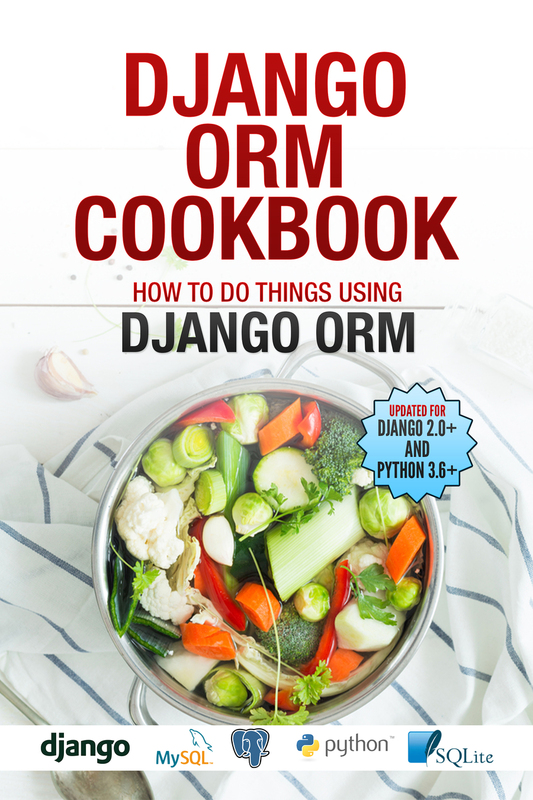 They take the form of about 50 questions of the form How to do X with Django ORM/Queryset/Models.